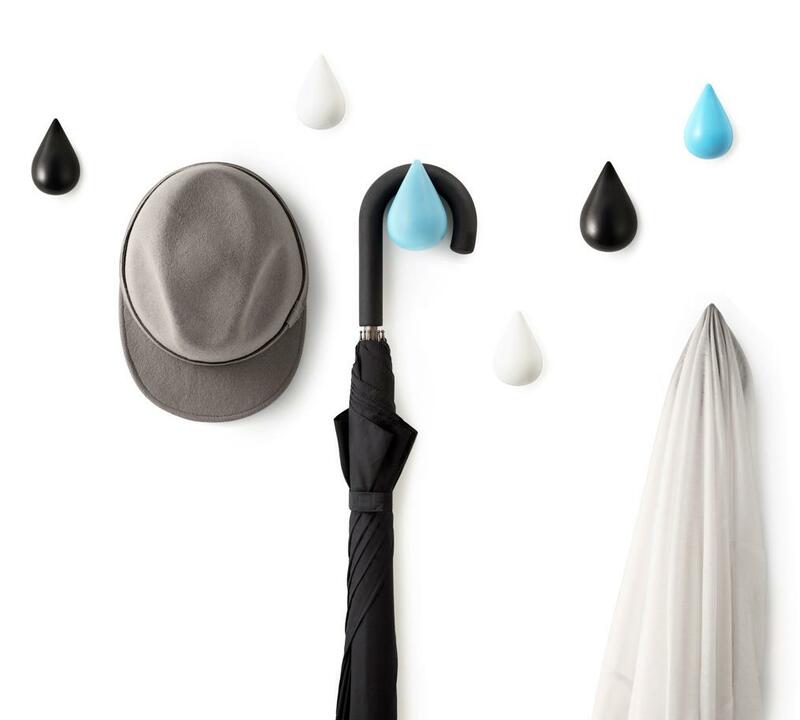 15 Awesome Droplet Inspired Products and Designs. 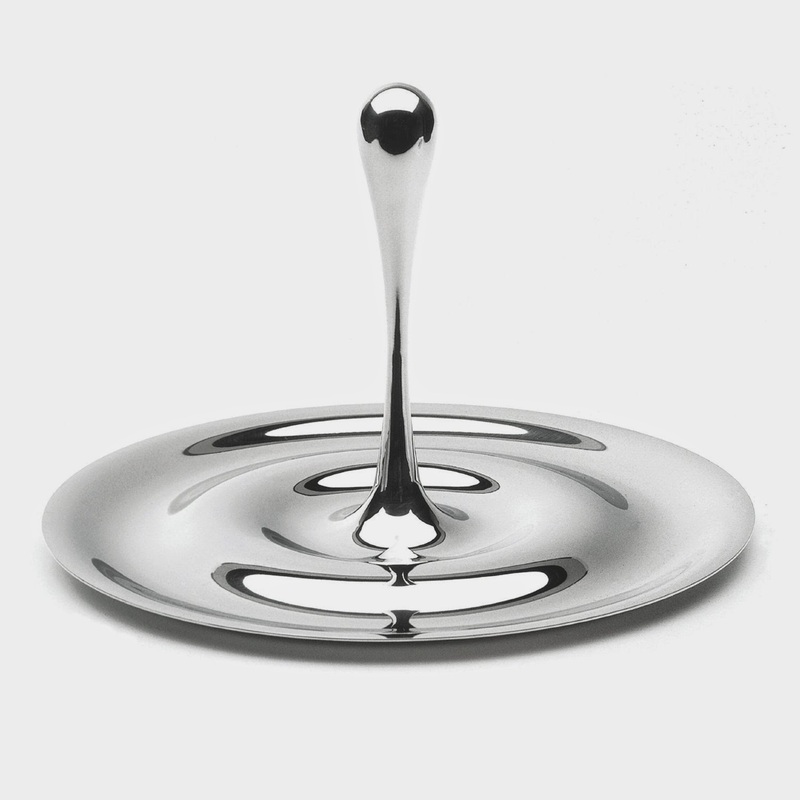 Collection of 'Awesome Droplet Inspired Products and Designs' from all over the world. 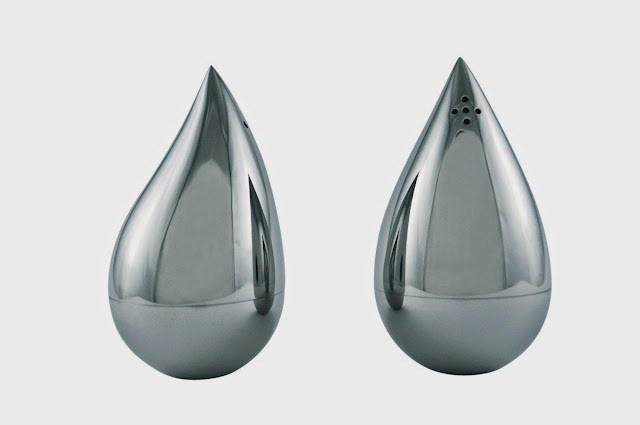 Drop Salt and Pepper Shakers: These salt and pepper shakers takes its inspiration from water drop, handmade from stainless steel and comes in mirror or brushed finish. 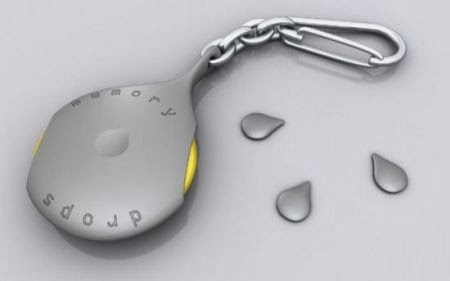 Memory Drops Keychain: Memory Drops is for tracing your items; it works more or less in the similar way as the navigation systems, but instead uses the sound rather than images. All you need to do is to stick the small drops onto your items, and press the button on the keychain-shaped device to know their location. 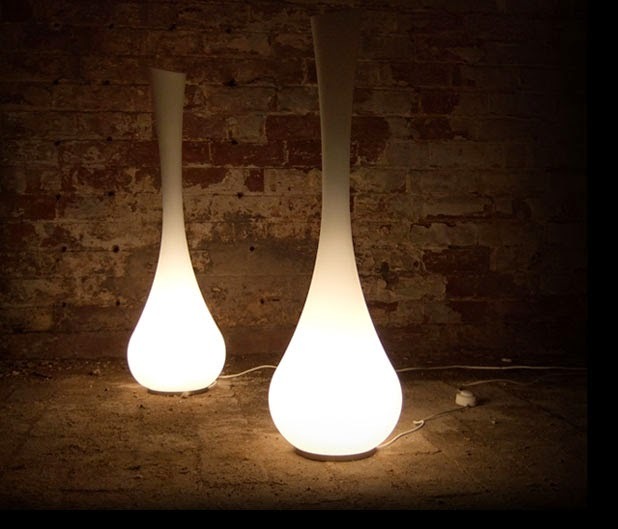 Droplet Lamps: These floor lamps come from B Hubert Studio. Headset by I Garipov: It takes its inspiration from the formation of a water droplet, and comes with a single button for receiving and ending calls. Rechargeable Lantern: This rechargeable lantern in lightweight, easy to move around, and comes with a remote to change lighting modes. Droppia: This waterproof, cordless and rechargeable lighting is the futuristic way to light up any space. Dropit Hooks: Creation of Swedish design studio Asshoff and Brogard, these wooden hooks comes in drops shape. 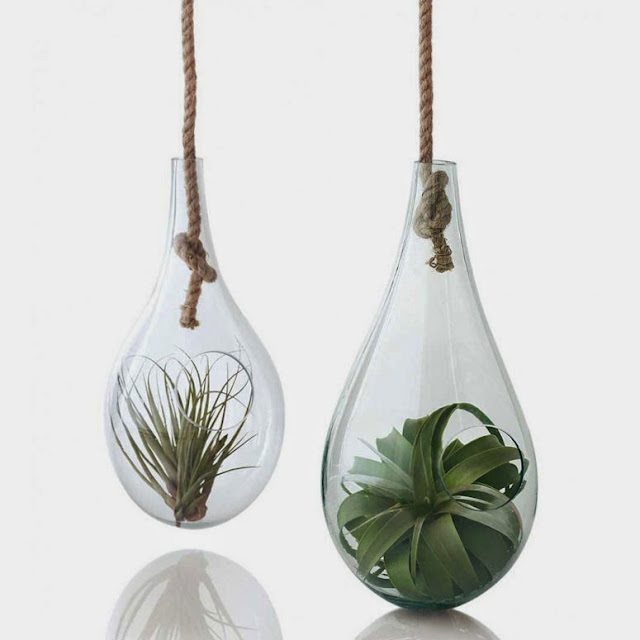 Terrariums: These Terrariums are made from used glass while a knotted sisal rope holds them up. Whirlpool EveryDrop Water Filter: The Whirlpool EveryDrop Water Filter gives you great tasting water, at home and on the go. It comes with a travel case, filters 1 gallon in 2 minutes and you need to replace filter every 2 months or after 60 gallons of usage. 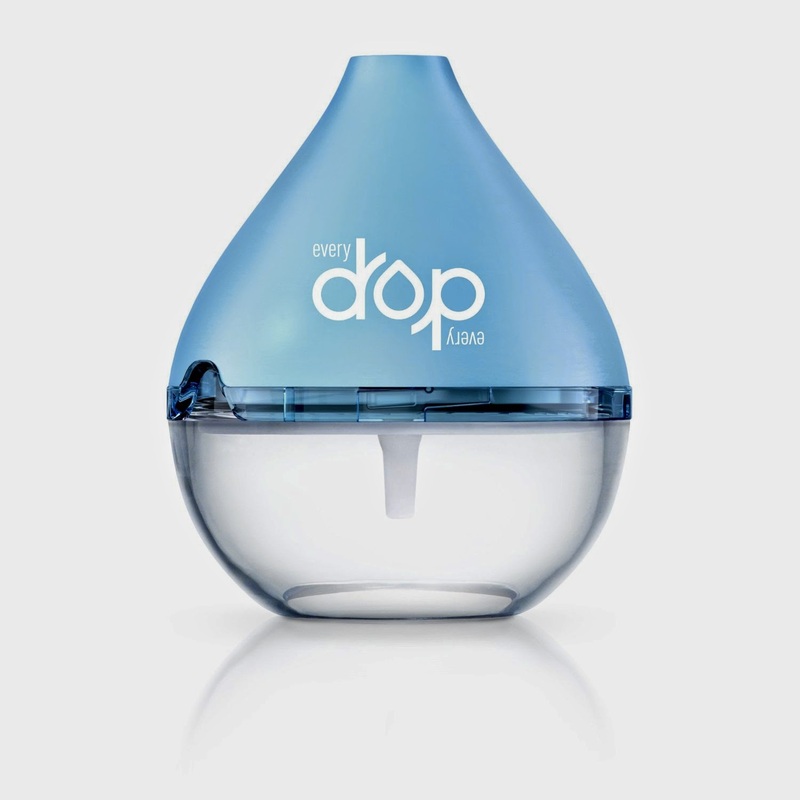 Bluetooth Droplet Speaker: This cool blue droplet-shaped speaker connects to your smartphone or mp3 player via Bluetooth. 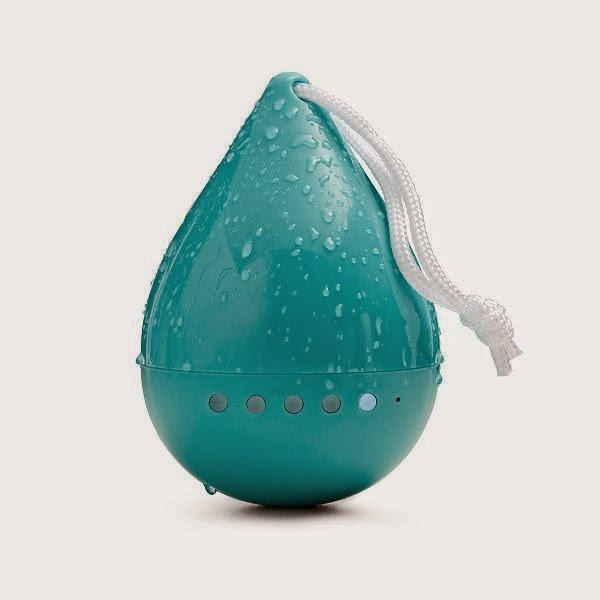 Its waterproof, so you can take it to the shower or swimmingpool. Royal VKB Fruit Bowl: This decorative fruit bowl by Gijs Bakker takes its inspiration from waterdrop. 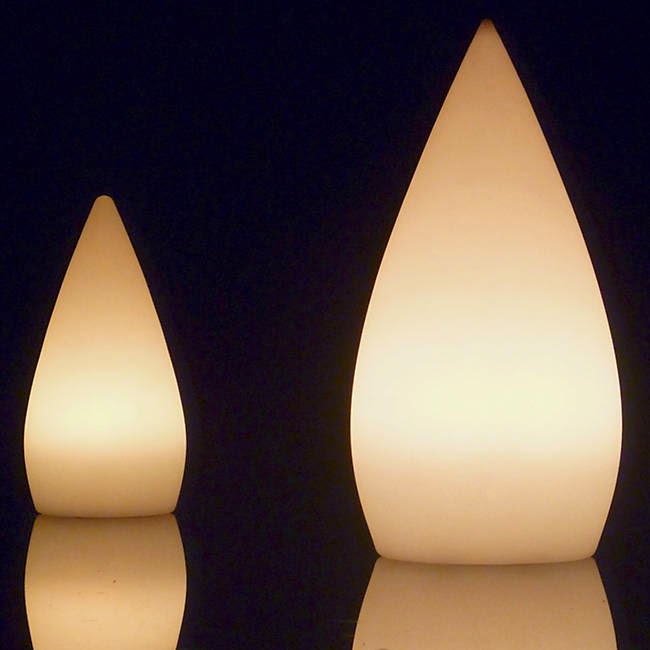 15 Creative Lamps and Unusual Light Designs - Part 7. 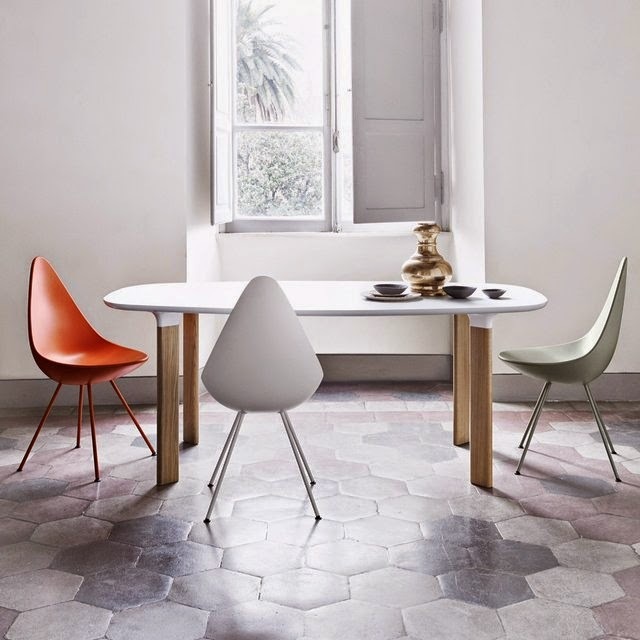 15 Cool Oil and Vinegar Sets For Your Kitchen - Part 2. 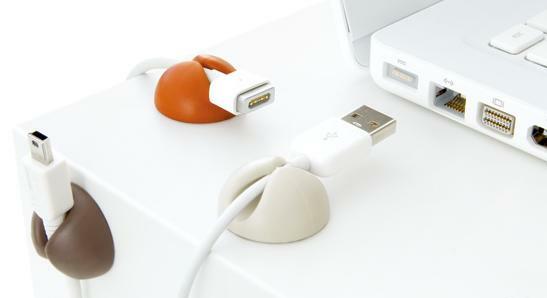 15 Creative Desk Organizers and Cool Desk Organizer Designs. 15 Unique Business Cards and Cool Business Card Designs - Part 6. 15 Coolest and Awesome Sleeping Gadgets. 12 Coolest and Awesome NFC Gadgets. 15 Cool Herbs and Vegetable Cutters. 15 Awesome and Coolest Bike Lights. 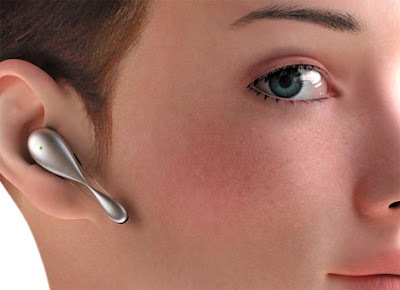 15 Best and Useful Personal Gadgets - Part 2. 15 Best and Useful Massagers. 15 Awesome and Coolest Wearable Bottle Openers. 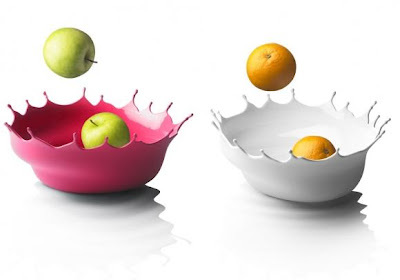 15 Innovative Kitchen Gadgets - Part 23. 15 Coolest and Awesome Robotic Gadgets. 15 Awesome and Coolest Glasses Gadgets - Part 2. 12 Awesome and Coolest Wireless Rechargers. 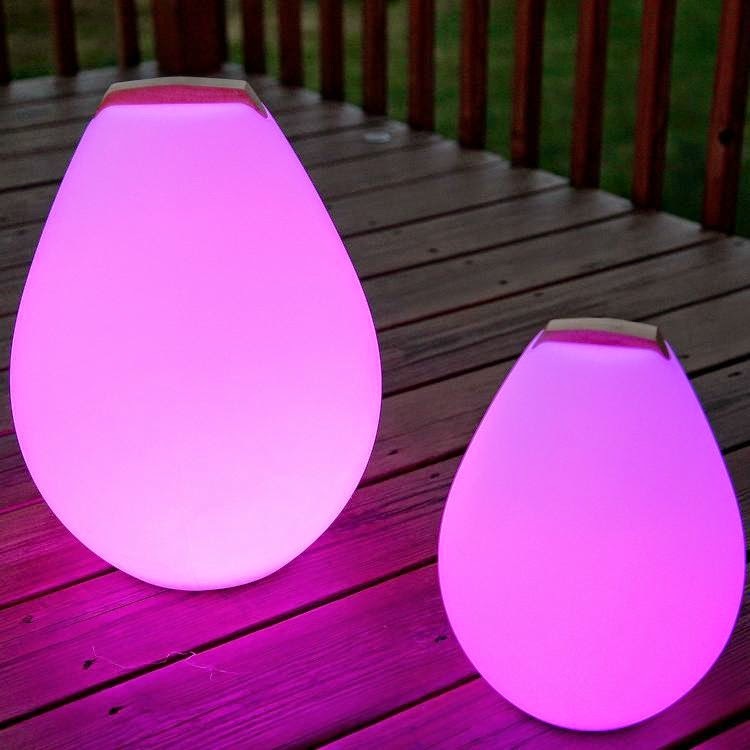 15 Coolest Gadgets For Women. 15 Smart and Coolest Home Gadgets - Part 2. 15 Coolest Solar Powered Camping Gadgets. 15 Awesome Picnic and Camping Gadgets - Part 5. 15 Best Bike Gadgets - Part 6. 15 Coolest and Awesome Camping Rechargers. 15 Coolest Camping Water Filters and Purifiers. 15 Coolest and Awesome Human Powered Gadgets.